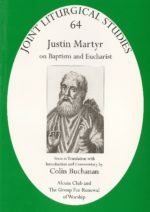 The ‘church orders’ of the patristic period, beginning with the Didache from Syria around 100 AD and running on for centuries from different regions of the Roman Empire and the East, have always attracted the interest of liturgical scholars, and have not infrequently then led to actual modern liturgical proposals. 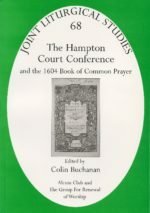 It is regularly recognized that in various ways ancient orders from anyone generation not only drew upon earlier texts, but often also adapted them. Theories as to the inter-relation of the orders have abounded. This fine Study by Paul Bradshaw enables the various church orders to be viewed overall, in order to give a rational picture of the intriguing patterns of dependence and of separate development, all inevitably made the harder for students to understand by the sheer lack of so much evidence which we do not possess. 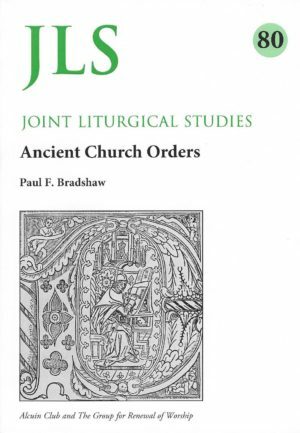 Paul Bradshaw is known for his researches and scholarly writing across the whole range of patristic liturgy, including not only baptismal, eucharistic and ordination rites, but also the origins of daily offices and the roots of the liturgical year. 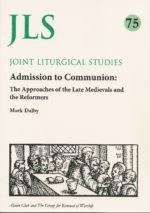 He has particularly contributed to the serious testing of speculative theories by earlier scholars, being sceptical of the trustworthiness of ‘lumping’ procedures – i.e. of asserting necessary causal links where they cannot be shown, and extrapolating conclusions backwards in time to conclude that text or practice of one period must have been in use in the same form in earlier periods. 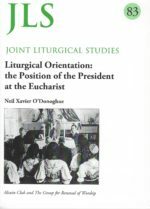 Within this series of Joint Liturgical Studies he has provided, among others, no 2 in 1987, The Canons of Hippolytus, no 8 in 1988, Essays in Early Eastern Initiation, and more recently in 2014 one half of no.78, Further Essays in Early Eastern Initiation: Early Syrian Baptismal Liturgy.